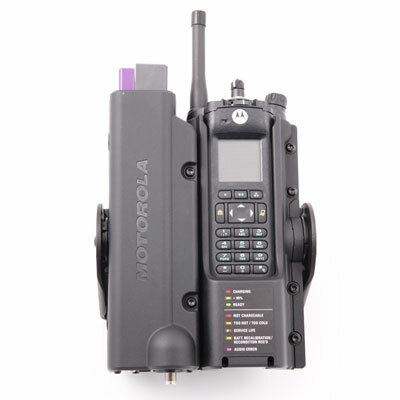 Motorola APX 6000 Vehicular Adapter for Mobile Installations Now Available | Magnum Electronics, Inc.
Public-safety 2-way radio users who liked the Motorola XTVA and old Convertacom products now have a solution for the APX 6000 series. The NNTN8527 APX Vehicular Adapter allows the use of a mobile antenna, power amplifier, palm microphone, and external loudspeaker in a vehicle. UHF, 700, and 800 MHz bands are supported now with VHF compatibility coming in the future. 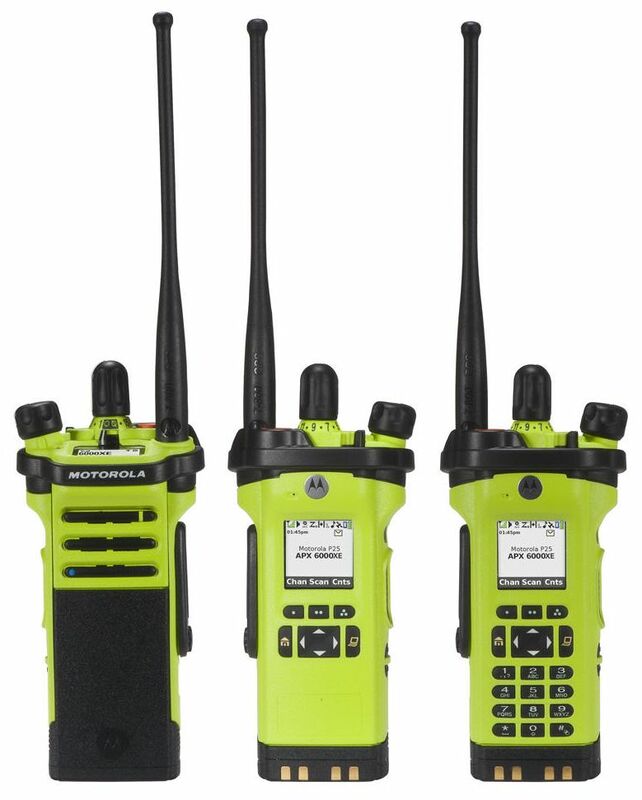 All APX 6000 models are compatible including the rugged XE and LI versions. Model 1.5 (top display), 2.5 (top and side display), and 3.5 (displays with full keypad) provide full access with the open face design. Your radio will need to have firmware release R13.00.00 or later. The APX VA has IMPRES charging functionality identical to the NNTN7624 vehicle charger and includes a LED indicator. Internal GPS will work as long as the VA is installed in a location that can receive it. Mission Critical Bluetooth is also supported.so you can continue to use your RLN6544 wireless microphone. The NNTN8527 VA uses the same NTN8940 mounting trunnion as the XTS XTVA mobile adapter. 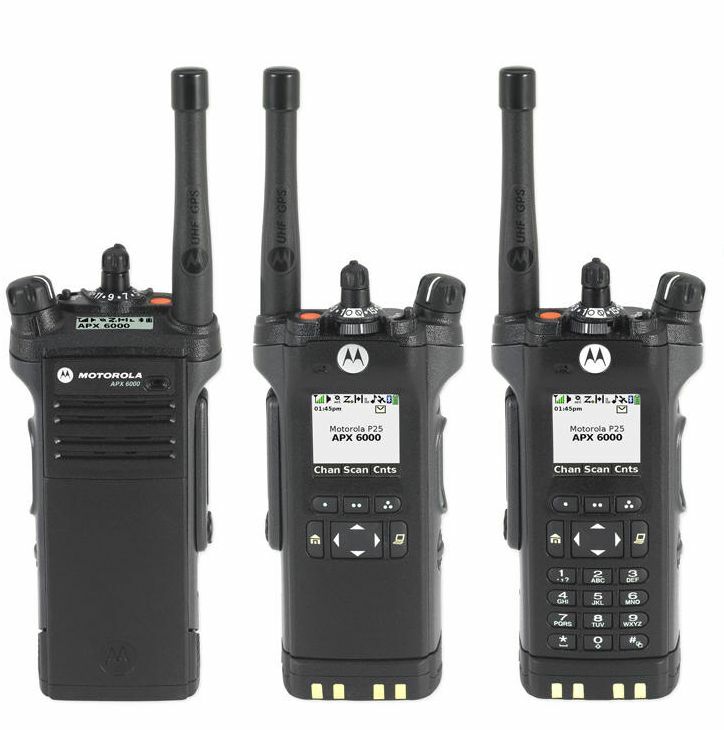 This entry was posted in APX Radios, IMPRES, New Products, Portable Radios, Public Safety by magnumelectronics. Bookmark the permalink.